DAI - Tree size sub-category in the "Large BONSAI>BONSAI" group, measuring between 76 and 122 cms. Also referred to in japan as "4 Handed" indicating how many men it would take to move one. 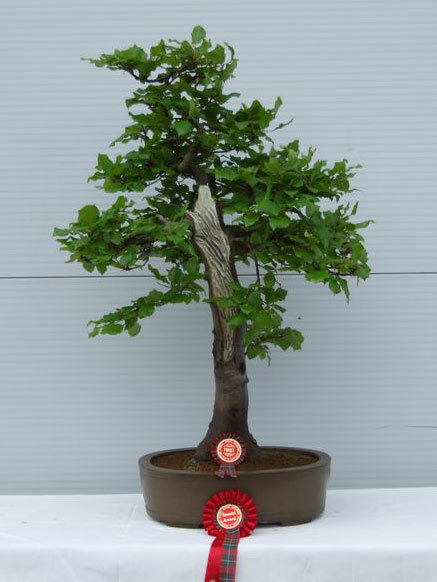 (Send Image) DAIKI(OYAKI)>DAI KI (OYA KI) - The parent plant - or parent tree in BONSAI>BONSAI. 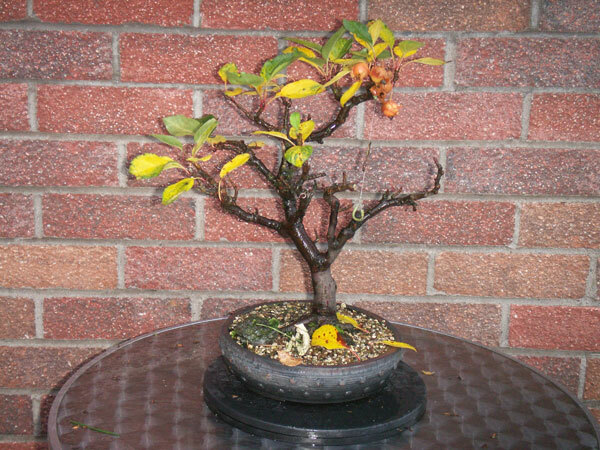 DAI-ICHIBONSAI>BONSAI>DAI-ICHI BONSAI - Offer a wide range of goods for sale on-line from their web site and "Ebay" but also from callers at their two centres within Hillingdon garden Centres. DAIZA - DAIZA is a wooden base carved to fit a specific SUISEKI viewing stone. (Send Image) DAMPING OFF - A group of FUNGAL DISEASEs which attack seedlings causing them to rot at the base, collapse and die. May be combatted by spraying with copper based FUNGICIDE. 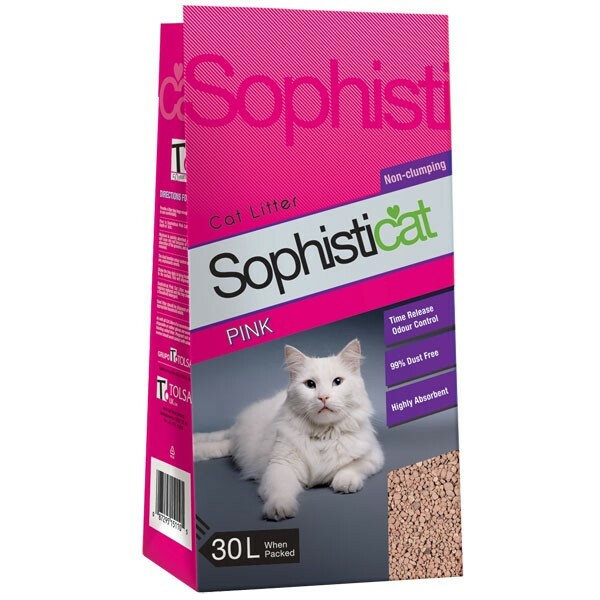 DANISH PINK - This is a particular type of cat litter sold under the brand names Sophisticat and Tesco's Low Dust Lightweight Cat litter (small granules). Not all cat litters are safe for BONSAI>BONSAI as they may be impregnated with harmful chemicals. However, these brands above are widely used in bonsai - see cat litter in the "GROWING MEDIUMs" section. 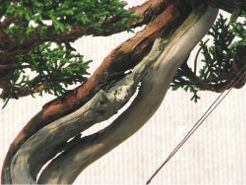 The attached weblink provides info on sources and also some bonsai articles about its use. DANSAI - This is a type of "trademark" used to describe unique works by Dan Barton - generally to his pot styles but it has also been used with specific reference to a Scots Pine GRAFTed by Dan from a witches broom found in Ashdown Forest, Sussex (Scots Pine var. "Dansai"). 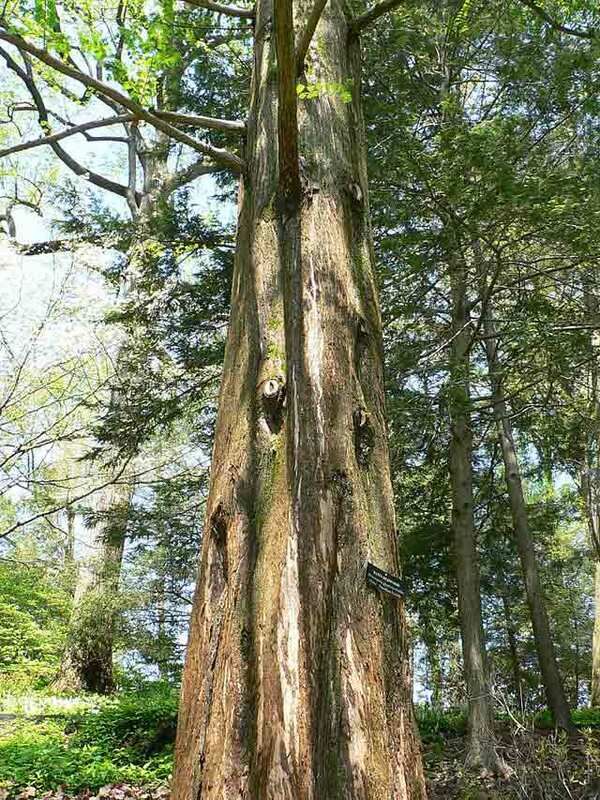 DAWN REDWOOD (METASEQUOIA GLYPTOSTROBOIDES) - This is a deciduous conifer native to Sichuan and Hubei provinces of China where it was discovered in 1941. It is a fast growing tree (over 100 feet in the wild) with thick, spongy BARK and biPINNATE LEAVES which are bright green in the summer turning to red in autumn before shedding in winter. 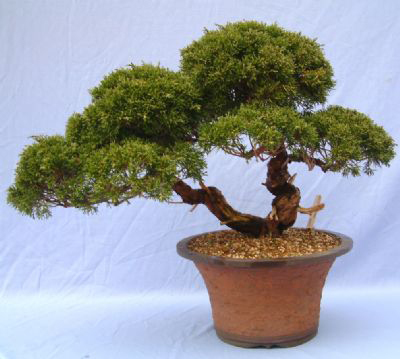 Style : Most suitable styles for BONSAI>BONSAI are formal or informal upright. WARNING : Dawn redwoods grown in the ground thrive in full sunlight, but as a potted bonsai, they will dry out too quickly if placed in direct sunlight. Place the bonsai in dappled or filtered sunlight. Be extra vigilant in the summer: Check the soil every day to make sure it is moist. The tree will quickly perish if allowed to dry out. DEADWOOD - Areas of dead wood on trees which immitate the action of nature where lightening STRIKEs, heavy winds or storms have damaged and killed off a part of a tree. JINs and SHARIs are examples of deadwood. Some trees, especially old JUNIPERS can be almost all deadwood with foliage carried on a single live vein. DECIDUOUS TREE - A tree that loses its LEAVES at the beginning of its DORMANT season (ABSCISSION). Sometimes referred to a "BROADLEAF" trees but there are exceptions (like Larch) which have NEEDLEs which are lost during winter. (Send Image) DEFOLIATION - This is the process used to improve the density of growth and assist in the size reduction of LEAVES on a DECIDUOUS TREE. The defoliation process involves the partial or total removal of the established leaves normally in late spring or early summer in order to allow time for the new leaves to develop before autumn. Complete defoliation should only be carried out every other year at the most, in order not to stress the tree too much. The leaves should be removed by CUTTING with TRIMMING SHEARS at their base, leaving just the PETIOLE (the stalk on which they grow) so that any goodness within the petiole can drain back and feed the DORMANT buds at their base. DELTOID (LEAF) - Broadly a triangular SHAPE with rounded tips. 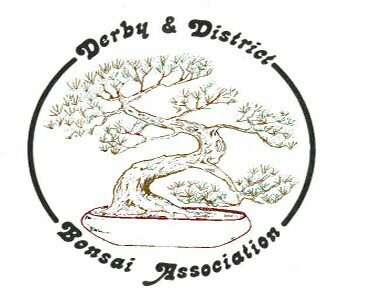 BONSAI>BONSAIASSOCIATION>DERBY & DISTRICT BONSAI ASSOCIATION - Meetings offer a varied programme of hands-on workshops plus talks and demonstrations by members and guest speakers. Open to all ages and abilities. Contact Tony (01332 679584) or Rod (0115 9727141). (Send Image) DERRIS - This is an organically derived, short persistance pesticide, otherwise known as "rotenone" used to combat, greenfly, blackfly, sawfly (gooseberry, pear & rose) raspberry beetle, flea beetle, small CATERPILLARS, thrips, wasps and red SPIDER MITEs. It was made illegal to use this after October 2009.